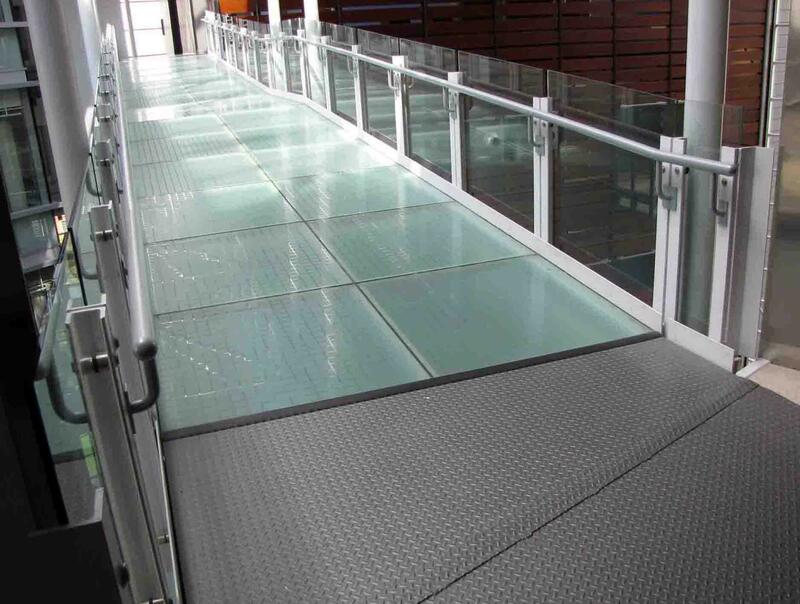 A handrail is a rail that is designed to be grasped by the hand so as to provide stability or support.Handrails are commonly used while ascending or descending stairways and escalators in order to prevent injurious falls. Other applications include bathroom handrails which help to prevent falls on slippery, wet floors and bares, which serve as training aids for ballet dancers. Handrails are typically supported by posts or mounted directly to walls.